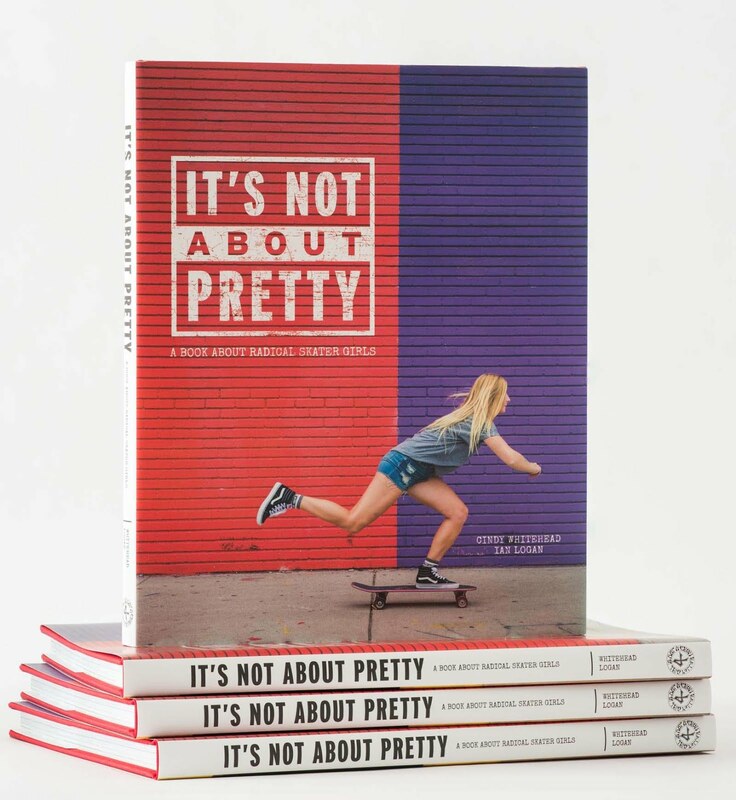 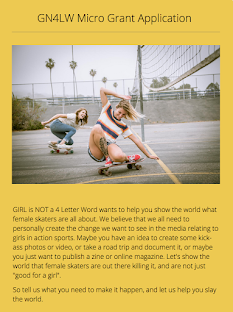 Girl is NOT a 4 Letter Word: Minna Stess in NY Times Magazine. Minna Stess in NY Times Magazine. 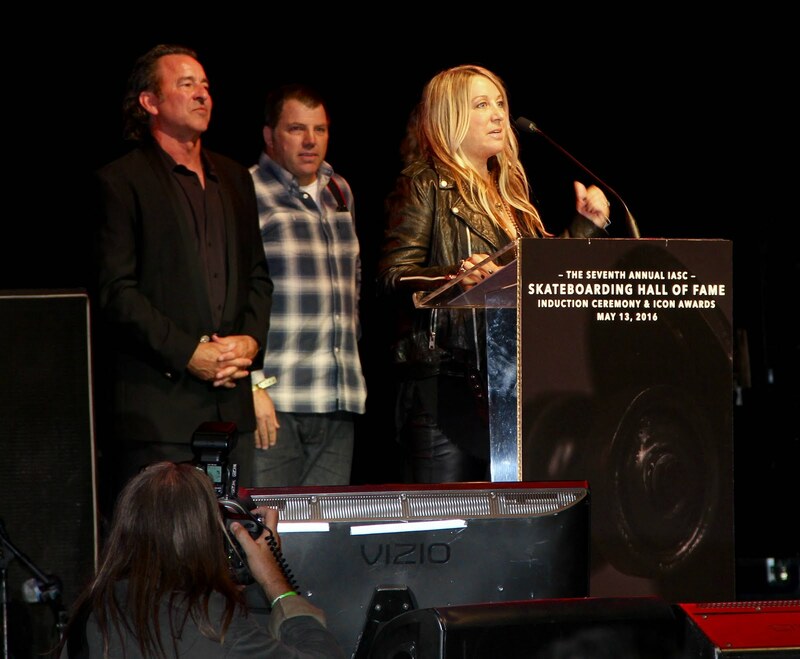 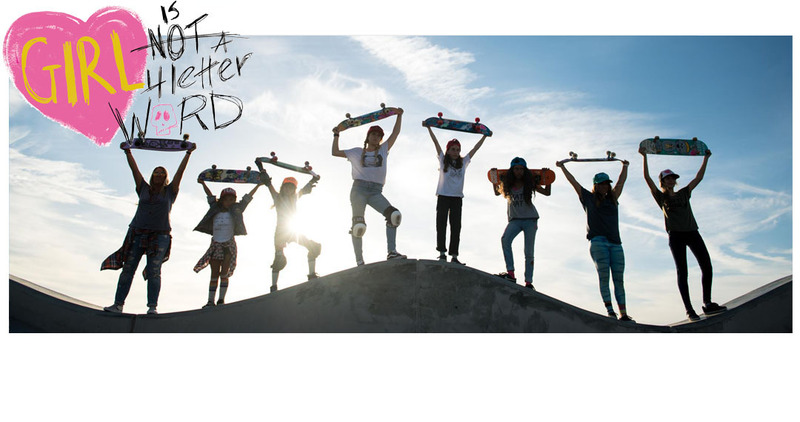 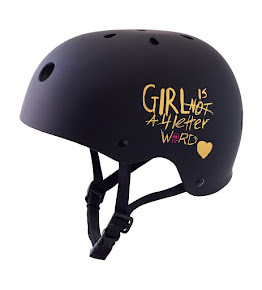 So proud of Girl is NOT a 4 Letter Word team rider Minna Stess. 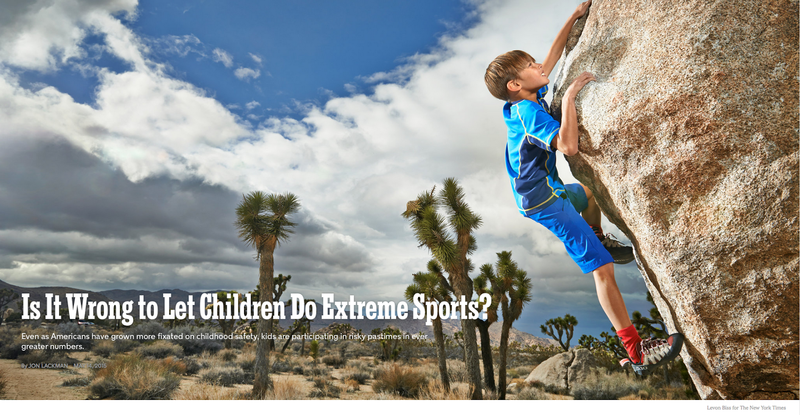 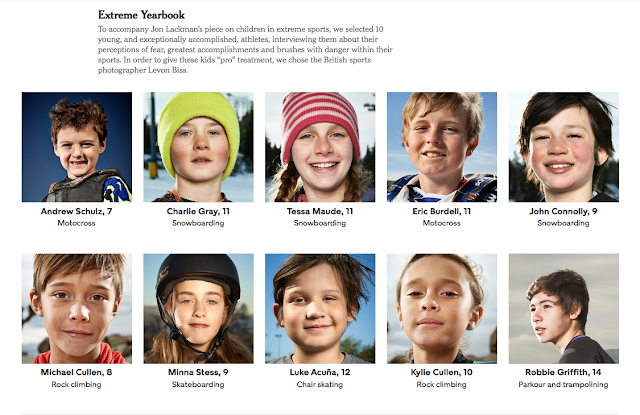 Minna is part of an article in The NY Times Magazine that came out today about children who are extreme athletes. 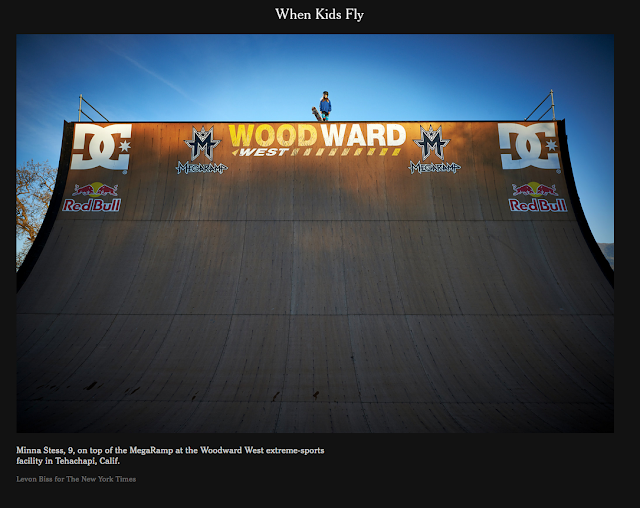 Her shoot took place at Minna's favorite spot, The Mega Ramp at Woodward West. 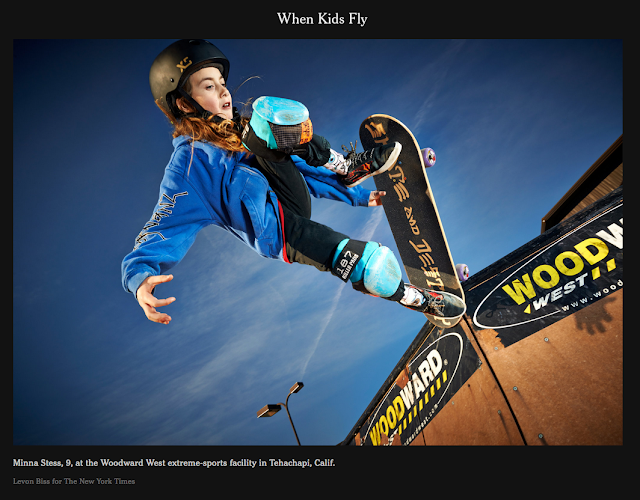 All the kids featured here are amazing at what they do, and we are so stoked to see Minna representing our XS Helmets x GN4LW collab helmet throughout!